Officials in Melbourne, Australia, would like to inform you the Victorian capital has now been ranked the world's most livable city for three straight years. The Economist Intelligence Unit, the group responsible for ranking the most liveable cities, explains that top scores tend to go to "mid-sized cities in wealthier countries with a relatively low population density." Calculated on a yearly basis for the EIU's Global Liveability Report, the rankings take the following into account: stability, calculated via crime rates and other forms of civil unrest; access to and quality of healthcare; culture and environment; availability of and quality of education and infrastructure. Each factor was weighed on a 100-point scale to calculate an overall rating. To break the top 10, cities need a score of 95.7 or higher. 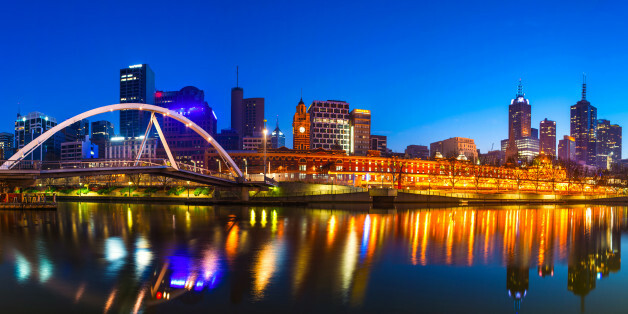 In addition to Melbourne's claiming of the top spot, Australia dominates the ranking, with four cities in the top 10. Canada fares well, too, with three Canadian cities falling in the top 10. CNN notes 28 cities saw their scores drop due to "civil unrest" resulting from "the Arab Spring, European austerity and Chinese discontent." The bottom 10 cities for liveability include Tehran, Iran, and Tripoli, Libya. At the bottom of the list, with a "stability" score of 20, is Damascus, Syria. 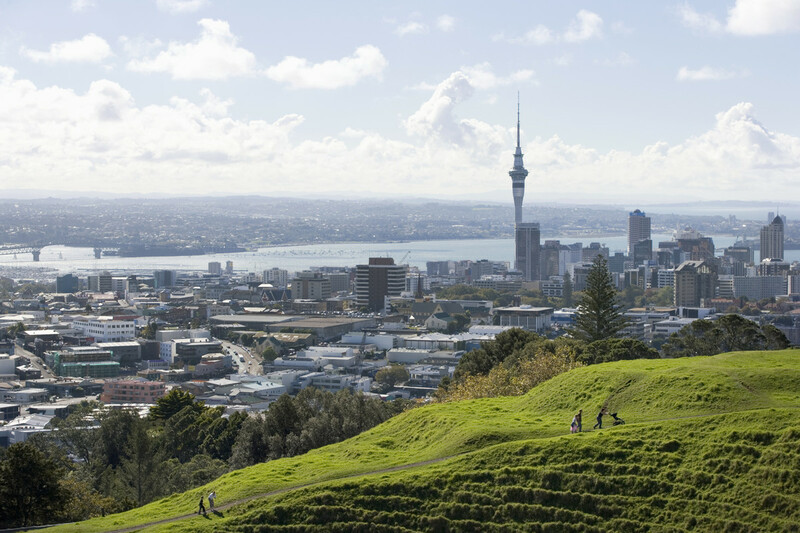 Find out which cities made the top ten in the slideshow below.